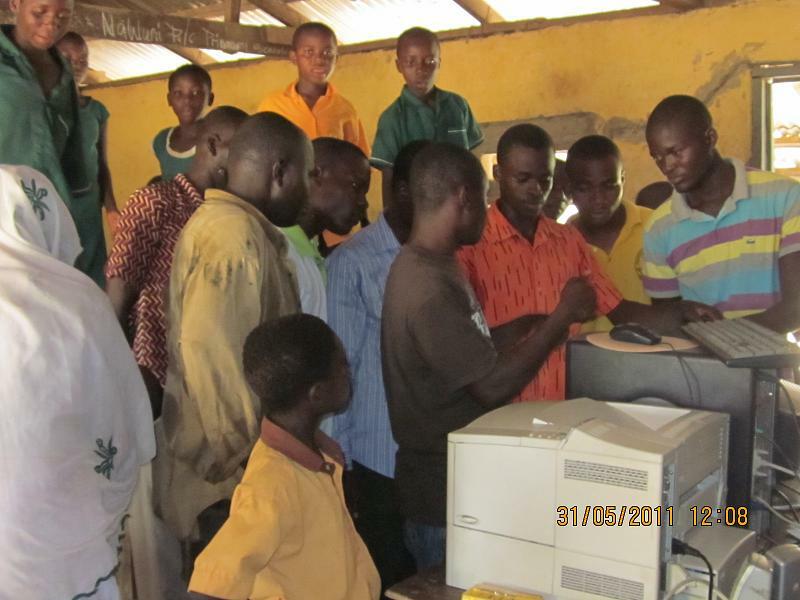 A grant from GSA enabled the purchase and installation of several computers. These have made a huge difference to the school, and should help communication between Nawuni and its English Link Partner, Stutton Primary School. The picture shows instructors and staff at Nawuni. This entry was posted in Projects and tagged nawuni-r-c-primary-school by Penny Sewell. Bookmark the permalink.